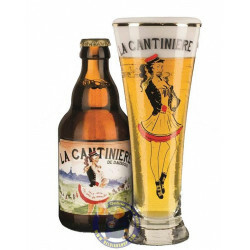 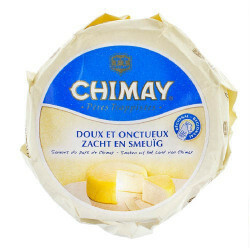 Buy Online Chimay Trappist cheese - Belgian Shop - Delivery Worldwide! 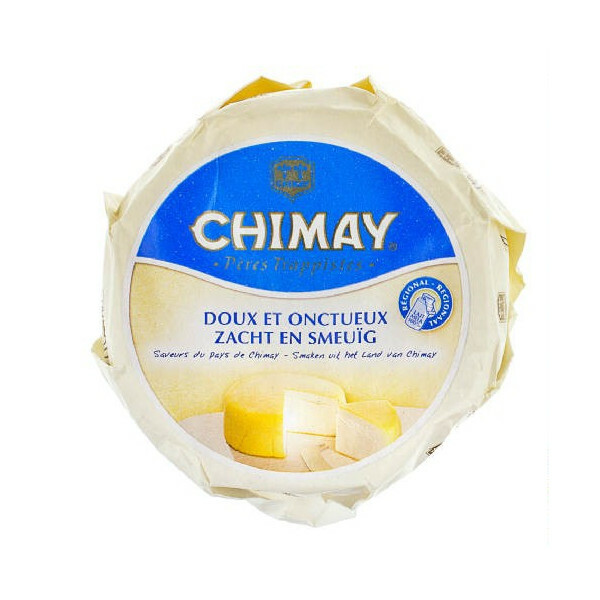 Chimay Trappist cheese - delivery worldwide - Trappist cheese with whole milk. 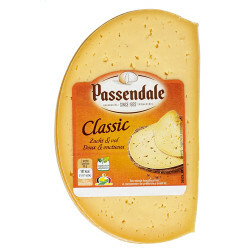 Semi-hard paste, pressed, uncooked, rind washed, morgée, ocher color creamy texture, creamy and full-bodied white wine, slightly spicy. 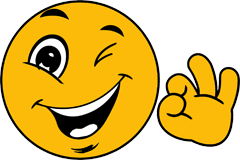 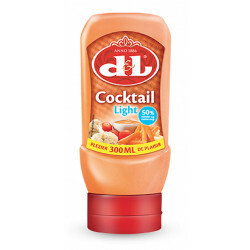 And 77 other customers have bought also this product, and love it. 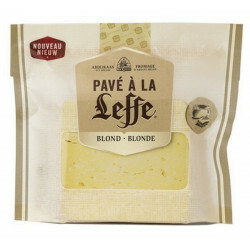 A semi-hard pressed cheese, the rind is natural, non-coloured, without preservatives and slightly flowery. 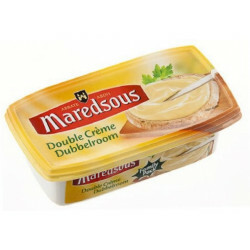 After maturing for four weeks, its creaminess and fine taste of good, fresh, creamy milk give it all its flavour. 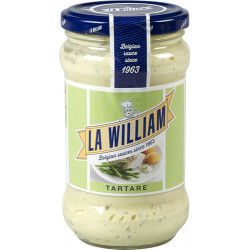 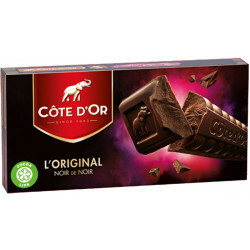 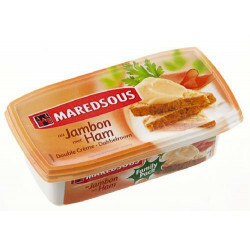 Net weight: +/- 320 g.
Ingredients: pasteurized cow's milk (Belgium), salt, rennet, lactic ferments.